Interesting Read about Ron Paul… Yes, Ron Paul. | I eat, drink and know things. Interesting Read about Ron Paul… Yes, Ron Paul. 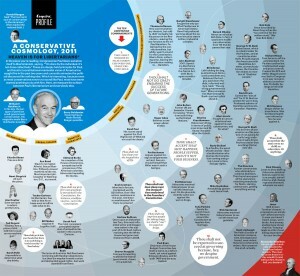 There is an article about Ron Paul in this month’s Esquire magazine. While I did manage to learn quite a bit about Ron Paul in the article, and perahps I dont’ think he is as goofy as I once did, I found this infographic to be the most entertaining.